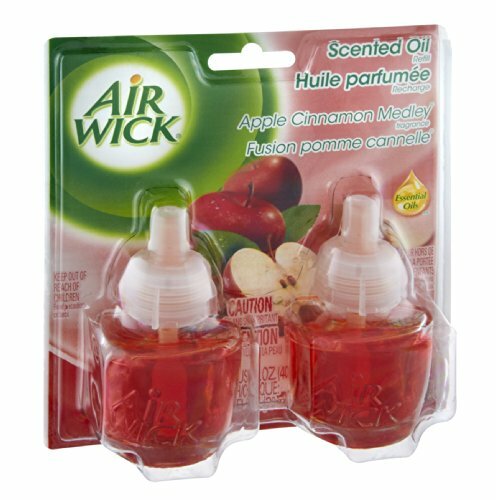 Air Wick Apple Cinnamon Medley Scented Oil Refills 1.34 OZ (Pack of 18) by Air Wick at Blog Free Here. MPN: 80420. Hurry! Limited time offer. Offer valid only while supplies last.